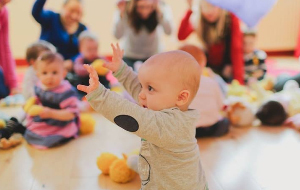 I am excited to be joining you all each week singing songs, dancing and having lots of fun with Jo! 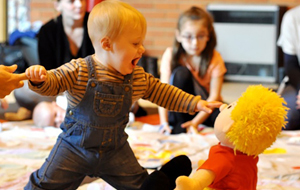 I attended Jo Jingles classes with my son from a very young age, and loved seeing the benefits on his development. 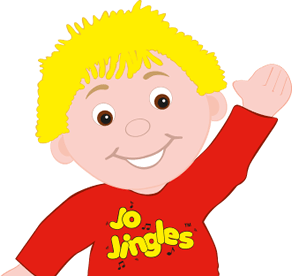 I soon got the bug for wanting to be able to teach the children myself and became a Jo Jingles class teacher for a year before my daughter was born. Now I get to run my own area and I can't wait to see you and your little ones each week, learning and growing as we have lots of adventures with Jo and his friends. 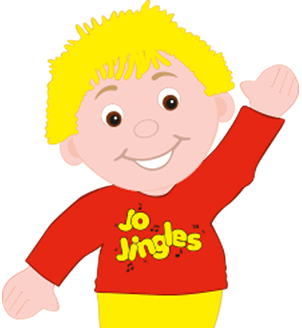 Just wanted to say thank you so much for a fantastic Jo Jingles party. Everyone has commented on how good it was, definitely the best party we've been to! You have so much energy and enthusiasm, perfect for getting everyone in the party spirit. 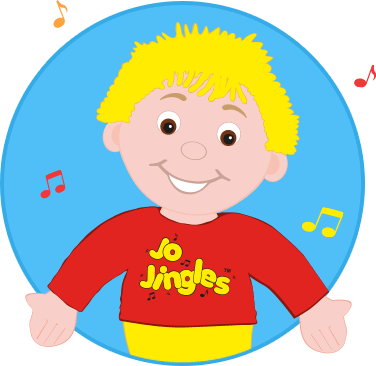 We're so glad we chose a Jo Jingles party, all the resources you brought were excellent and you did so well to keep such a wide age range entertained. You made the birthday girl feel special and included even the shyest party guests. It was extremely well organised and helped take the stress off me so I could enjoy it too!